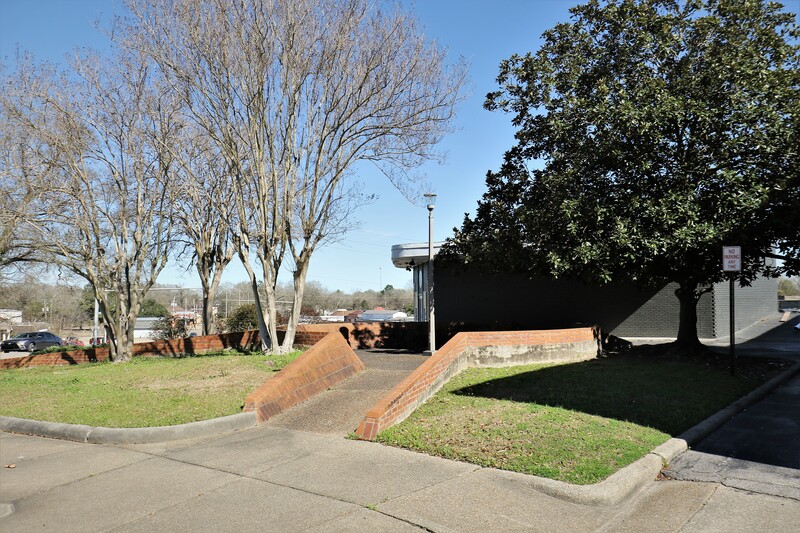 Funded by the Chisolm Foundation, the CSTC prepared a design for the renovation of the corner park, including streetscape improvements that provide ADA accessibility as well as improved bike and pedestrian access. 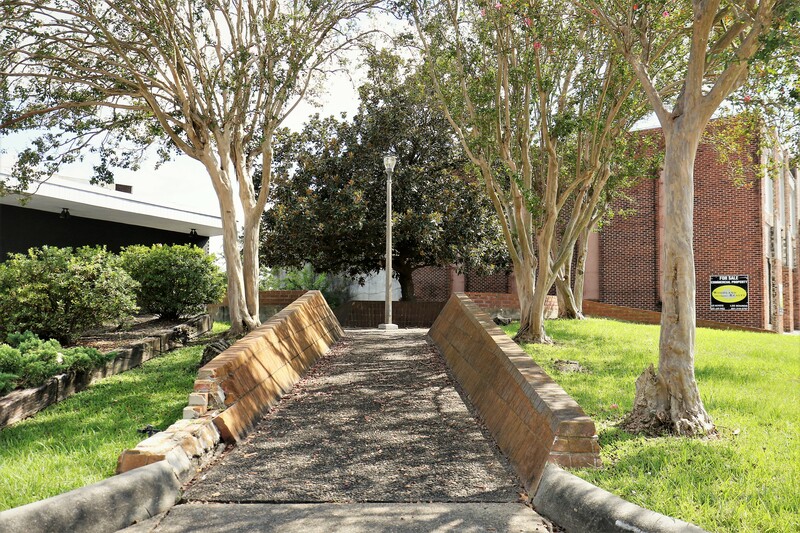 Renamed “Radio Park,” the corner lot will celebrate the history of WAML, the radio station that once occupied the building directly to the east of the lot. 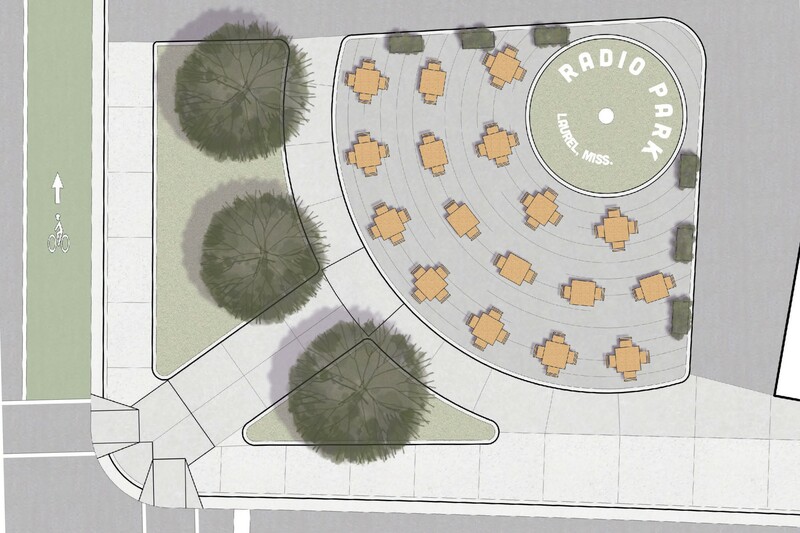 The design features outdoor seating and a simple concept that reveals the shape of a vinyl record when viewed from above. Improved site lighting will illuminate the park at night making it a safe place for visitors. Additionally, shade trees will provide relief from the elements for patrons enjoying refreshments from neighboring establishments. Scheduled to begin construction in 2019, Laurel’s Radio Park will be an asset to the downtown business district for many years to come.